Are you planning a worldwide family holiday to the USA, luxurious getaway to Australia, a tropical honeymoon or perhaps that long awaited worldwide cruise? 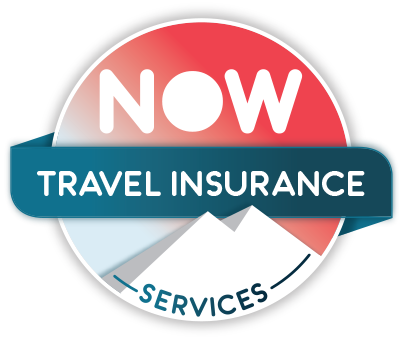 If you are then NOW Travel Insurance can provide the right cover for you. The USA, Cuba, Canada and the Caribbean can be covered with our worldwide travel insurance, or can be excluded on a worldwide excluding policy if you don’t intend to travel to any of these destinations, reducing the cost and only covering you for what is needed. If you are planning to travel closer to home, a UK or European travel policy will offer all the cover you need.